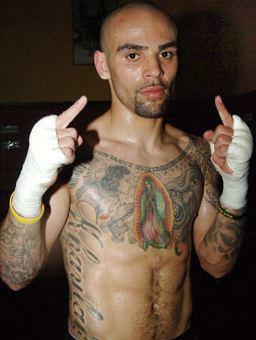 Bio: Luis Collazo is a American boxer of Puerto Rican descent. 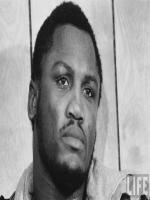 His boxing record is 39-5. 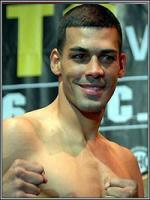 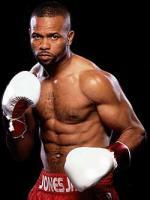 He is a former WBA welterweight champion.